Valencia stole the crown in this year’s listing of the best beaches by the Foundation of Environmental Education. 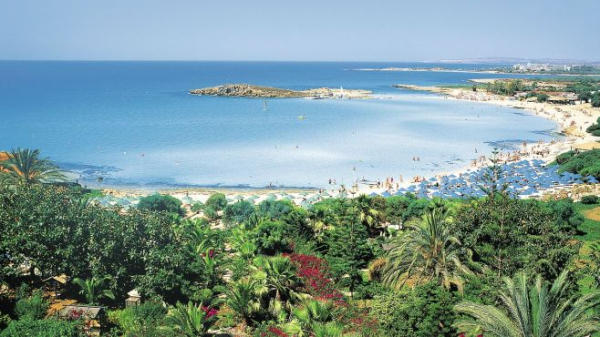 This colourful region on the Costa Blanca is home to 129 Blue Flag beaches, including La Malvarossa. This winning stretch of sand is a seriously spacious number that’s kept squeaky clean all year round. It’s a thumbs up from us. 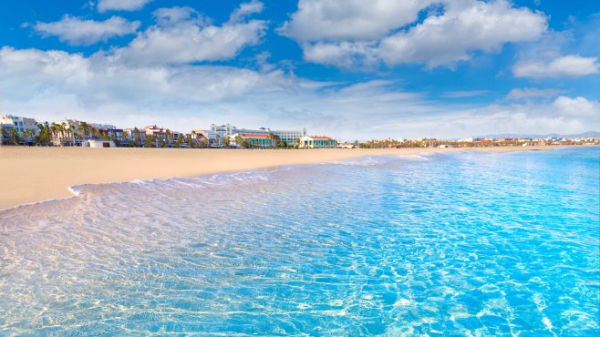 The Cape Verde Islands’ unspoiled landscapes of beaches, mountains and rainbow-coloured villages draw visitors from across the globe. However, this African Archipelago is not yet kitted out to cope with an influx of tourists. 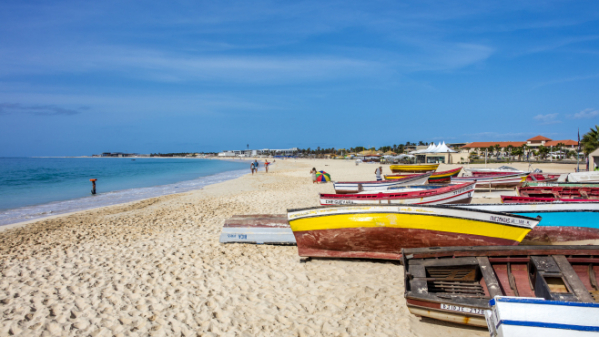 Sal has no infrastructure set up for recycling, and with a low landfill capacity, the island’s beautiful scenery is vulnerable to rubbish and plastic pollution. Our TUI Destination Experiences team in Sal set out to make a difference with their yearly beach clean event. 126 volunteers covered four kilometres of sand and picked up any litter they spotted, including glass, cigarette butts, paper and more. They filled 197 bin bags, leaving the sands in tiptop condition – just as Mother Nature intended. On this please-everyone Balearic isle, you’ve got a pick ‘n’ mix of beaches to choose from. 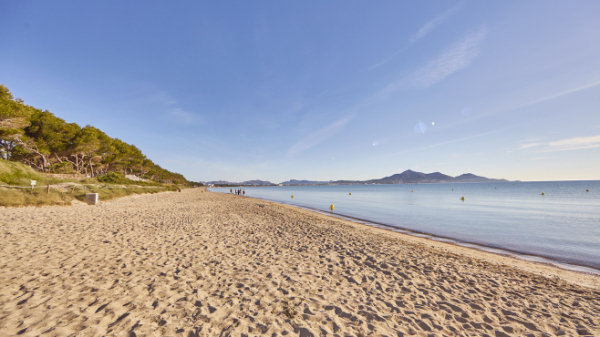 Playa de Muro, just outside of Alcudia, is our pick for pristine sand. The shortbread-coloured beach is backed by juniper and pine trees, and a sprinkle of hotels that keep the sands spick and span. Cyprus has the kind of setting that location scouts dream of. It’s anchored into the Mediterranean Sea and, like all good Med islands, it dishes up top-notch sandy beaches – a whopping 64 have been awarded Blue Flags. 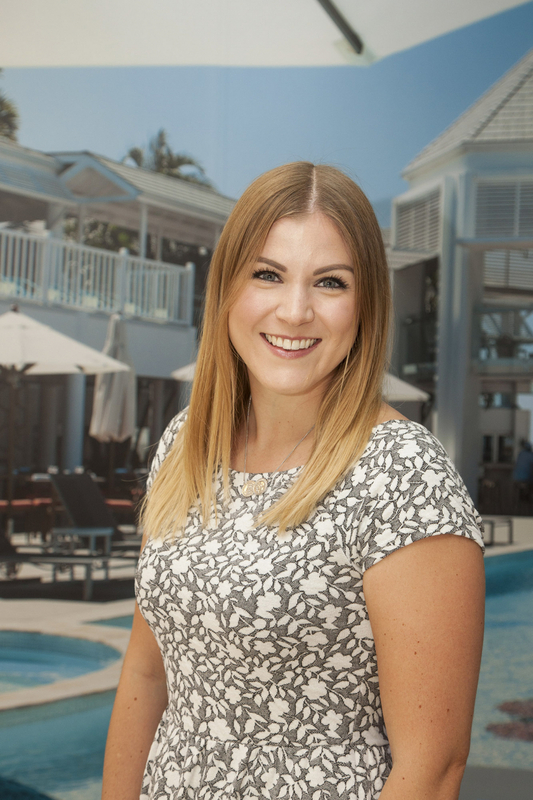 Nissi Beach is our champ. Here, palm trees teeter above blonde sands that sit alongside snorkel-ready waters. Our TUI Destination Experiences teams in Cyprus hit beaches in Limasol, Paphos and Larnaca for beach cleanups. 106 volunteers covered 12 kilometres of sand and filled 81 bags with litter, leaving the sands free of any rubbish. 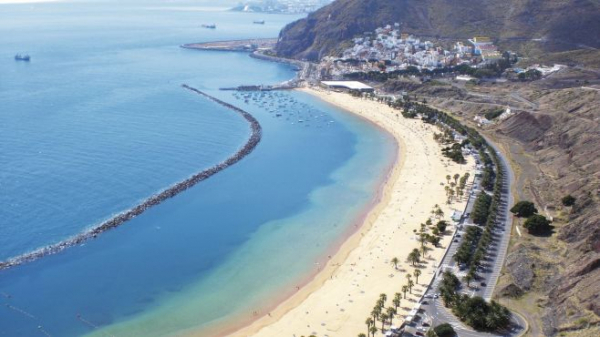 Tenerife’s coastline is sandcastle central. Most of the beaches are black sand, volcanic beaches, but if gold’s more your colour, Playa de Las Teresitas, near Las Caletillas, is a winner. This mile-long crescent of talc-soft sand is tucked into a cove at the foot of the Anaga Mountains. It’s kept neat as a pin, so it’s photo-ready at the drop of a sunhat. We want to do what we can to make our holidays greener, so we’ve set up a beach cleaning initiative. 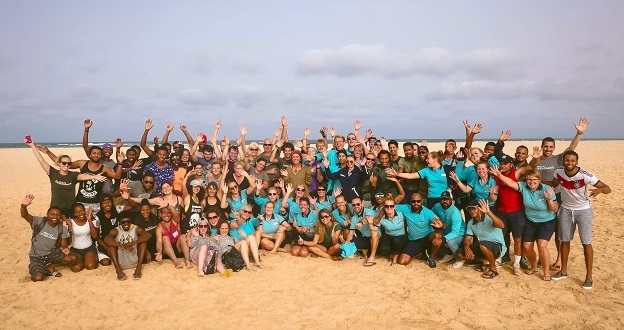 Each year, the Destination Experiences team at our sister company, TUI, rally together a team of volunteers to clean up beaches in destinations across the globe. In 2017, nearly 1,500 people took part. The volunteers covered an impressive 90.5 kilometres of sand across 52 beaches in 17 different countries. Along the way, they filled 1,100 bags with rubbish. This means there’s 4,489 kilograms less waste littering our sands and oceans. We’re already looking forward to next year’s beach cleanups, so we can continue to make a difference.